Welcome to VISION PLANET. On these pages you will find information about spatial development in central and south-eastern Europe, about the Interreg II C project, and about its outcomes. One aim of VISION PLANET was to formulate guidelines, strategies and policies (i.e. 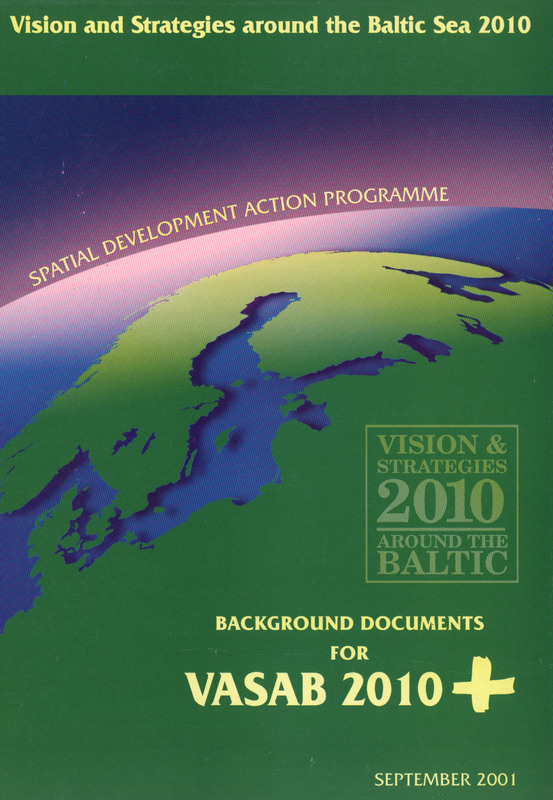 a "VISION" document) for spatial development of the Central European, Adriatic, Danubian, and South-Eastern European Space (acronym CADSES). Welcome to CEMAT The European Conference of Ministers responsible for Regional Planning (CEMAT) has been meeting regularly since 1970 to examine the challenges and draw up policies for regional or spatial planning which guarantee sustainable economic, environmental and social development of greater Europe. European Spatial Development Perspective (ESDP) You will find here the final version adopted by the informal European Council of EU Ministers responsible for Spatial Planning in Potsdam on the 10-11 of May 1999. Northern Periphery is an Interreg IIIB programme promoting cooperation between the northernmost regions of Finland, Scotland, Norway and Sweden, and all of Greenland, Iceland and the Faroe Islands. The North Sea Programme is a Community Initiative which promotes transnational co-operation on spatial development. Partnership includes parts of Belgium, Denmark, Germany, the Netherlands, Norway, Sweden and the United Kingdom. Tacis Cross-Border Cooperation Small Projects Facility an initiative launched by European Commission in 1997 with the aim at promoting co-operation between local and regional authorities in Northwestern Russia, western Belarus, western Ukraine and Moldova. The initiative has been welcomed by the local and regional authorities. 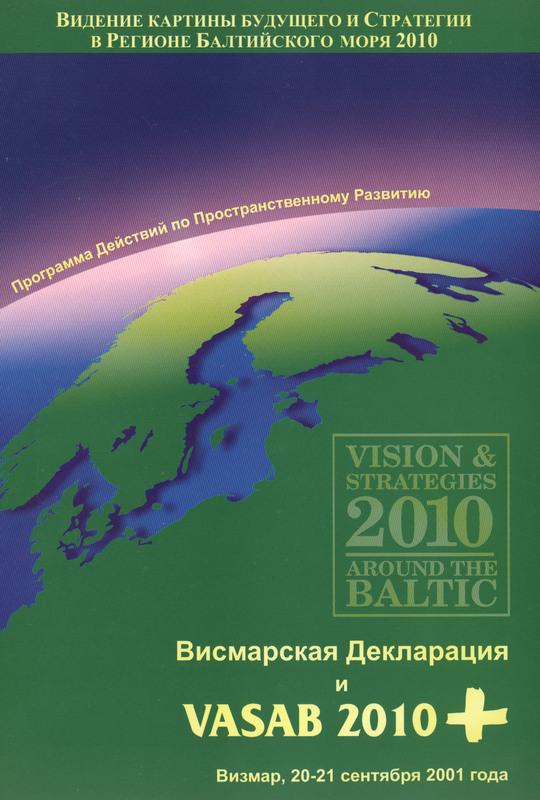 The Northern Dimension in the external and cross-border policies of the European Union covers the Baltic Sea region, Arctic Sea region and North West Russia. It addresses the specific challenges of those regions and aims to increase cooperation between the EU member states, the EU applicant countries and Russia. Baltic 21 - an Agenda 21 for the Baltic Sea Region launched five years ago and having broad and diverse membership, 30-year vision, adopted goals and an action program addressing key challenges in eight sectors and spatial planning, Baltic 21 has gained many lessons and considerable knowledge, which Baltic 21 would like to share with others. The Baltic Sea States Subregional Co-operation is one of the main political organisations for the decentralised authorities (subregions) in the Baltic Sea Region.